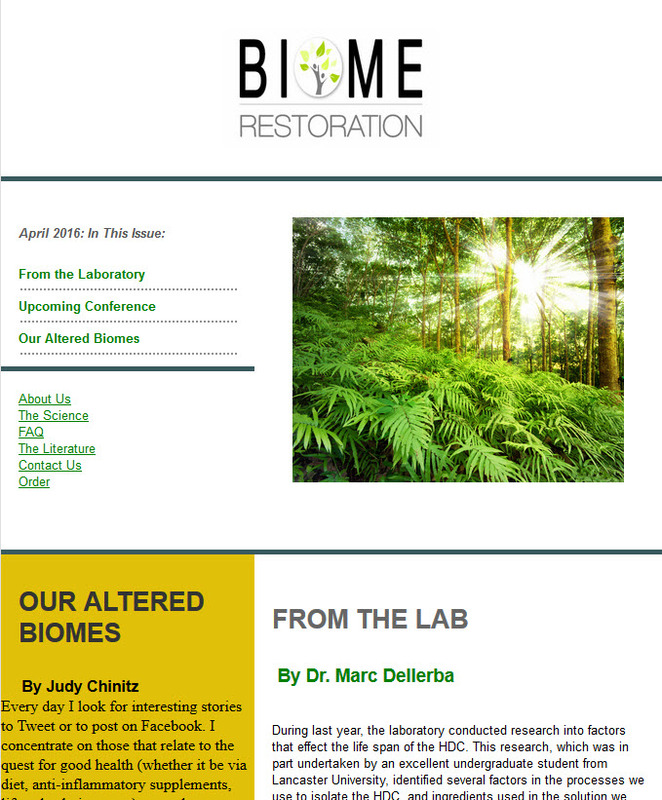 Our April 2016 Newsletter is out! Don’t miss our latest newsletter! Remember – you can sign up for it at the bottom of our website’s home page.